Annual check-ups are typical practice aimed to improve the overall health of the population by carrying out a system of preventive health care. However, lately, some experts claim that annual visit to the doctor isn’t necessary unless there are some risk factors or chronic health issues involved. 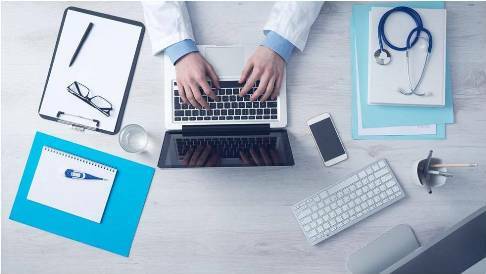 In rare cases, the results of these annual care screenings have even proved to be harmful by showing false results and causing further tests and unneeded stress. In short, unless you already have some health issues it is most likely that you don’t need an annual check-up, but there are few things that you should monitor. Having a high blood pressure means that you are at risk of heart disease or even a stroke. Monitoring and keeping the blood pressure under control is a must since the high blood pressure is known as ‘’silent killer’’. If you are following doctors instructions and using prescribed medicines, frequent visits will be unnecessary, but regular check-ups are still of great importance. 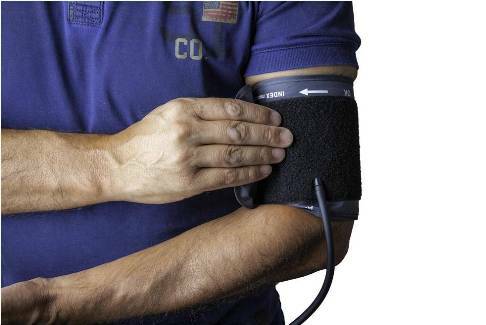 Make sure to get blood pressure measuring instrument and to keep track of it. Same as high blood pressure, high cholesterol can cause stroke and heart disease, one of the two leading causes of death around the world. There are no symptoms of high cholesterol, so the only way to know if you are at higher risk is to take a blood test. There are ways to prevent and lower the high cholesterol, like changing lifestyle, but experts recommend check-ups in every five years. Due to the way of life and constant exposure to electronic devices and displays, eye health tends to deteriorate. Symptoms are usually clear, but sometimes they can be less obvious, like headaches or a migraine, says optometrist, Blacktown based. 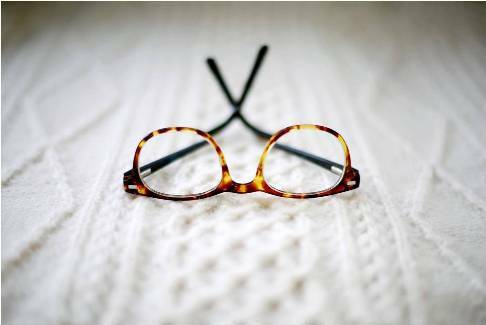 A single visit to an optometrist can resolve eye health issues and leave you at ease for years. Here is where preventive care is of great importance since a year is a long period when it comes to breast cancer. Doctors highly recommend annual check-ups to women over forty, while younger women should consider regular visits if there is a risk factor or family history of cancer diseases. No need to wait for symptoms or to spot an obvious lump. Learn how to manually self-exam your breasts and to notice any changes in the breast tissue. Same as with breast screening, a regular visit to the gynecologist and taking a PAP smear test is a must for any responsible woman. Prevention and early detection can make cancer a curable disease. To avoid problems and unnecessary complications regular check-up should occur at least once a year. Keep track of your reproductive system health whether you plan a family or if such aspirations are long behind you. Women are vulnerable at all ages. 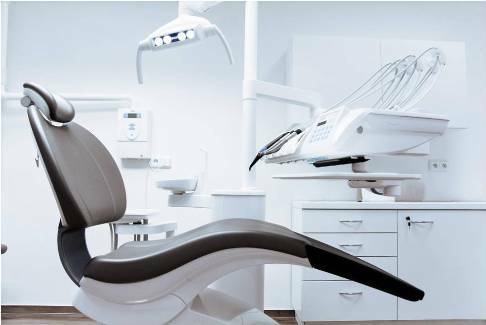 Regular oral hygiene is not going to save you from oral health threats. Over time, teeth and gum decay and more often than not symptoms are difficult to notice. Regular check-ups, ideally twice a year are highly recommendable. However, if there is no serious problems and toothaches, regular hygiene and visiting a dentist once a year will do. Regular check-ups for osteoporosis are a must for women over 65 and younger postmenopausal women. Same with many other diseases, there are no symptoms of osteoporosis until a bone fracture happens. Most often it is a hip fracture, but it can easily be a spinal fracture. Key risk factors for osteoporosis are genetics, lack of vitamin D and calcium as well as lack of exercise. Here are some guidelines to what should you pay attention, since these are the most common health problems among women. The most important thing is to take preventive measures by adopting healthy habits. A healthy lifestyle including diet, physical activity, and optimistic attitude is the basis of quality life and longevity.